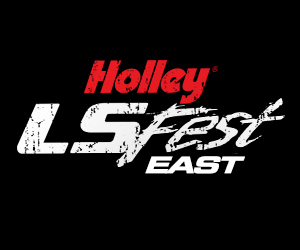 Holley LSFest | A celebration of everything and anything powered by the incredible GM LS engine! 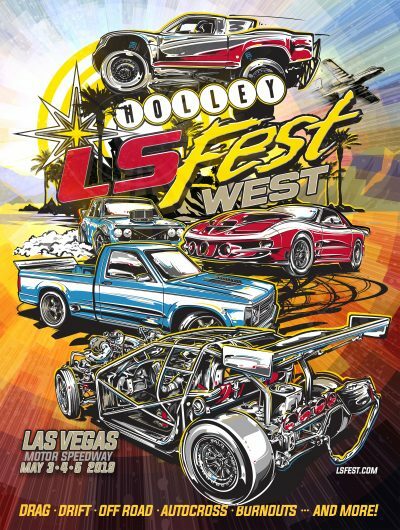 Holley LS Fest is a celebration of everything and anything powered by the incredible GM LS engine! 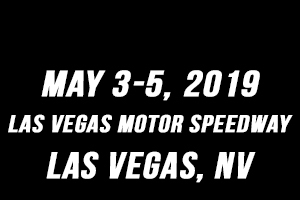 If a 1997 or later LS based or current generation LT V8 engine is powering your ride or if you are considering a swap to LS power, this is your event! 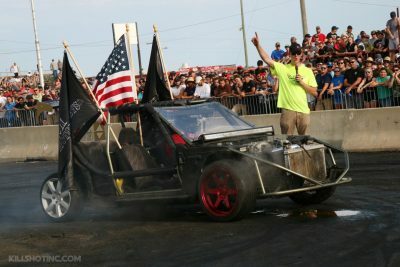 Race cars, street rods, rat rods, muscle cars, trucks, late models – you name it, if it is being powered by an LS there will be something here for you! 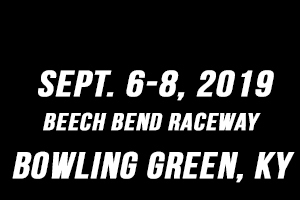 Take part in our drag racing classes, autocross, 3S Challenge, burnout challenge, off-road challenge, Show-N-Shine, and more! Event/class champions will be crowned as well as an overall event champion for those that want to compete in multiple events. Check out the rest of the site and make plans to join us! 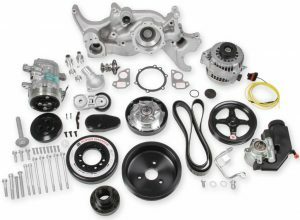 New Holley Mid-Mount LS Accessory Drive! Holley Mid-Mount Complete Accessory Systems pull all the accessories for your GM LS engine in tighter than ordinary accessory drives for a clean, compact look. At the heart of it is the revolutionary “bracketless” design (patent pending), where all accessories attach directly off the water pump for an integrated look that shows off your horsepower – not your accessories. 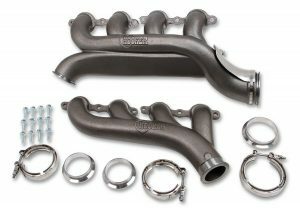 Holley’s new LS Turbo Exhaust Manifolds are made from cast iron and allow a simpler and easier way to add a turbo to your muscle car. These manifolds are made from High-Silicon-Moly ductile iron and are much more durable & retain more heat than fabricated headers. The manifolds kits include v-band clamps & flanges, heater hose heat shield, and header bolts. A turbo cross-over tube is used to connect the two manifolds (sold separately). 2014 and up GM owners now have a more powerful ignition option for Gen V Direct Injected V8 power plants. 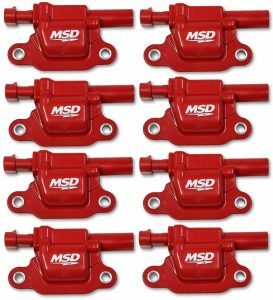 MSD offers Blaster coils in both round and square configurations to cover everything from Corvette and Camaro to Trucks and SUV’s. Join the Holley Gearhead News™ mailing list to be notified of new products, technical updates, specials and event happenings!